The Crystal Palace is a character dining location located over at the Magic Kingdom in Walt Disney World! As the sign indicates, The Crystal Palace is “A Buffet With Character” — in this case, Winnie the Pooh and all his friends! Piglet, Tigger, and Eeyore (as well as Pooh) all come by to see you, and you can get your picture taken with them, get autographs, and even march in the parade with them! Sophie has been drawn to the Crystal Palace since her early trips. 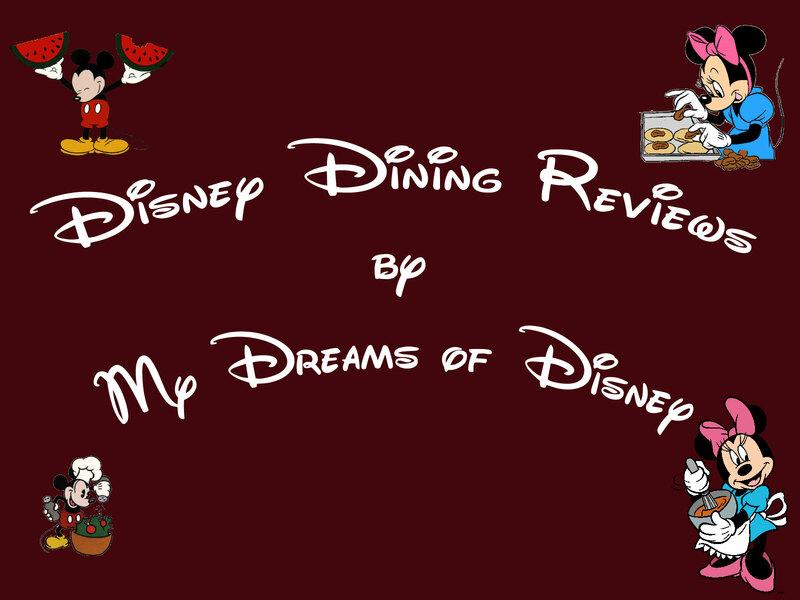 This restaurant is more often than not a mainstay in our Disney Dining planning. We didn’t eat there on our last major trip, but something tells me we will eat there in June when we are on our vacation with our great friends! While the Crystal Palace is just your standard buffet, there’s something about the restaurant that keeps drawing us back time and time again. For starters, it is one of the few places to meet and get pictures with the gang from the Hundred Acre Woods. Another thing that it’s got going for it is the incredible charm of the restaurant. Take a look at some of these pictures and tell me what you think! I think Pooh is always going to be Sophie’s favorite — the look says it all! Marching in the parade behind Piglet’s line! These pictures are from 2007, the first year that we stayed on property at Disney World. We have also eaten there in 2008, 2009, and 2010 before taking a break in 2011. For us, we love the Crystal Palace for so many more reasons than just the food. For me, the beauty of the Crystal Palace is how we all are able to just spend a little time with our favorite childhood friends, and share a hug like the ones that Sophie has done in these pictures. If you have never eaten at the Crystal Palace, I highly recommend that you give it a try! Magic Kingdom Friday’s – Mickey Mouse! Happy Birthday to Mickey Mouse! He is 83 today! Friday’s are now Magic Kingdom Friday’s! Check back each week for a special photo from the Magic Kingdom! This is still one of the greatest things I’ve seen, Mickey and Minnie riding Dumbo with lucky guests! Enjoy, and Happy Birthday Mickey! Welcome to those of you joining me from Disney Donna Kay and those of you just hopping aboard. I am the 2nd stop on our Magical Blogorail. When it comes to souvenirs at Walt Disney World, they come in all shapes and sizes. Everything from Magic Wands, like my daughter Sophie has, to princess costumes, vinylmation, clothing, you name it, they’ve got it! But for me, my must buy souvenirs are Disney Pins! Sophie and I started collecting and trading Disney Pins around 2009 or so. For me, I like to look for collections of pins and only trade some of them, but for Sophie, she loves Pin Trading for what it is — an opportunity for her to trade pins with Cast Members to get that great pin in her eyes. I’ve even seen her trade down (trade one of better value for one of lesser value) — but since they are her pins, it’s her decision! When I started collecting, I bought a starter lanyard, which came with some pins to trade with. Each season I get an idea of what I want to trade for or buy, and while we are on vacation, one of the great things I enjoy is looking at pins to see if there is one I want to trade for. I’ve got some pins that I absolutely love, but the one that I think I like more than any of them is the one I got in June — my special 40th Anniversary pin. I spent a lot of time thinking about what pin I wanted to buy before picking that one, and I am pleased that I got that one! The only thing that I make sure I do when I get a pin that I really like is to purchase the screw-on backs. These little beauties come with their own Allen wrench, and it makes it much safer to display your piece without fear of the backing coming off and losing your pin. If you collect pins, and want to display them, I suggest that you do this to ensure that you don’t lose some of your treasures! on the Magical Blogorail Loop is A World View. I apologize for the lateness of this post, but I was on the road all day for work and am now just getting it done! Even though most of you won’t see this until tomorrow, Thursday’s are now Hollywood Studios Thursdays! This picture was taken on June 20, 2008, on a day that my mind’s eye remembers as being an absolutely gorgeous day! Nary a cloud in the sky, that day was spent having breakfast with the Little Einstein Gang at Play and Dine at the Hollywood & Vine! Then, later in the day was our first trip on The Twilight Zone Tower of Terror! This was also the day that we met our friends Tyler and Bryanne from Edmonton while waiting in line! Bryanne and Sophie would later become pen pals! So it was a great day!